Play Taiko with Soh Daiko! Register Now. 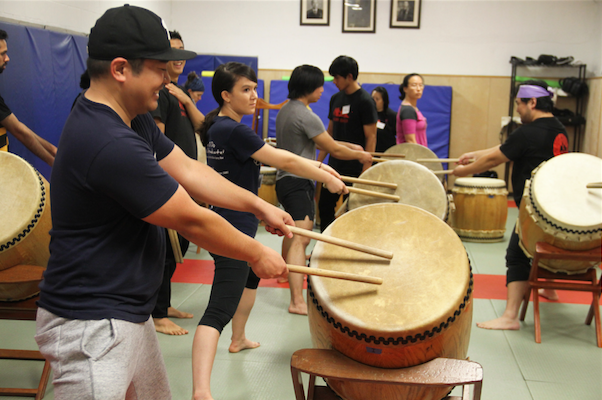 Interested in trying your hand at taiko? Played before, and looking for an opportunity to refine your drumming skills? 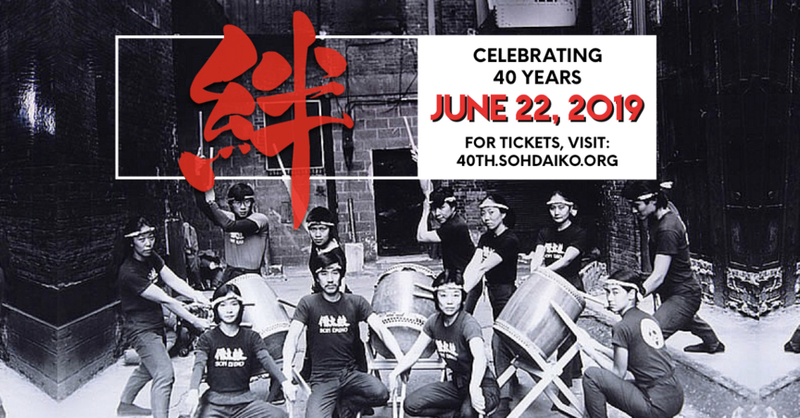 Join Soh Daiko for a one-day public workshop on Saturday, June 24, 2017. All experience levels are welcome! We’ll provide everything you need to play – just bring yourself and comfortable, flexible clothing. Workshop content will be based on participants’ experience and interests.